Do you have a wedding, corporate event, Christmas party, birthday party, fundraiser, anniversary, school formal or any other event where you would like to hire a Photobooth? We can help! 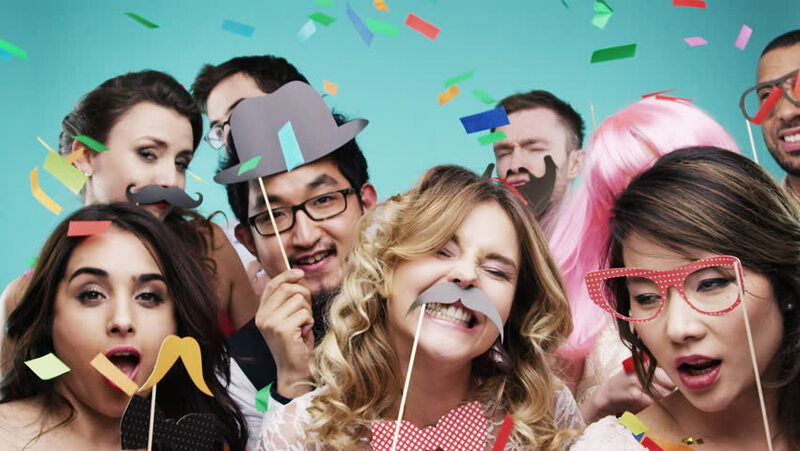 We believe that hiring a photo booth should not cost you an arm and a leg. That is why we provide a basic photobooth for someone who doesn’t need a lot of hoo haa for a basic price; while adding optional extras for someone who would like to go extravagant. We capture memories and smiles. 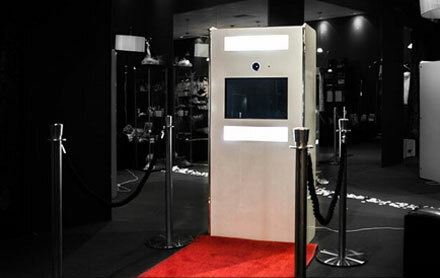 Our photo booth rental service is interactive and fun ideal for all kinds of events. Give your guests the gift of bringing home wonderful memories with these unique keepsakes. We can guarantee a hassle-free, fun and memorable experience on your special day, Photo Booth is an ultimate place for picture taking where guest can go wacky, serious or formal. Photos will be printed which will serve as a souvenir for the guest.